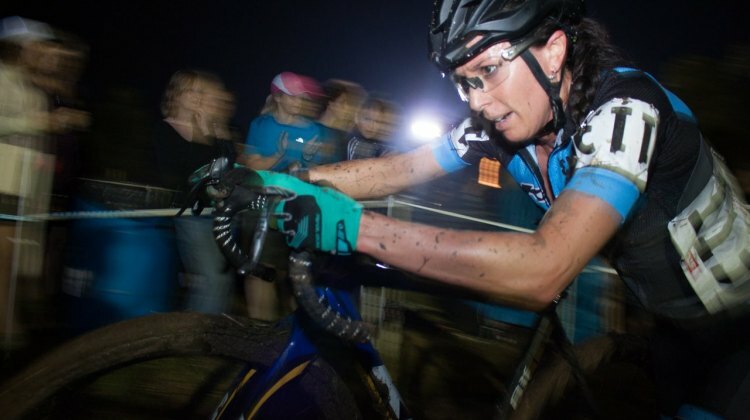 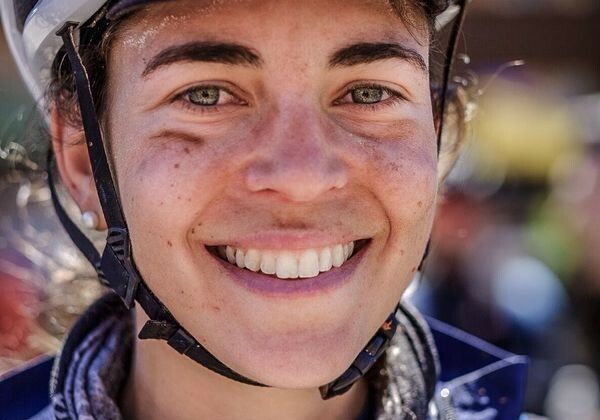 Nina Laughlin bounced back from a tough two years with a win at the 2019 Land Run 100 gravel race. 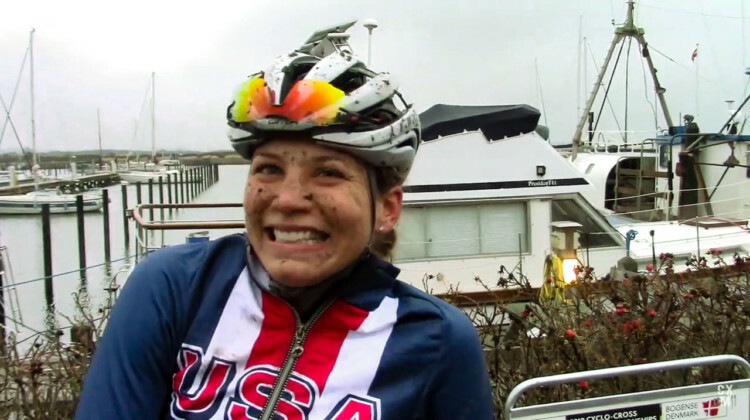 We chatted with Laughlin about her triumph. 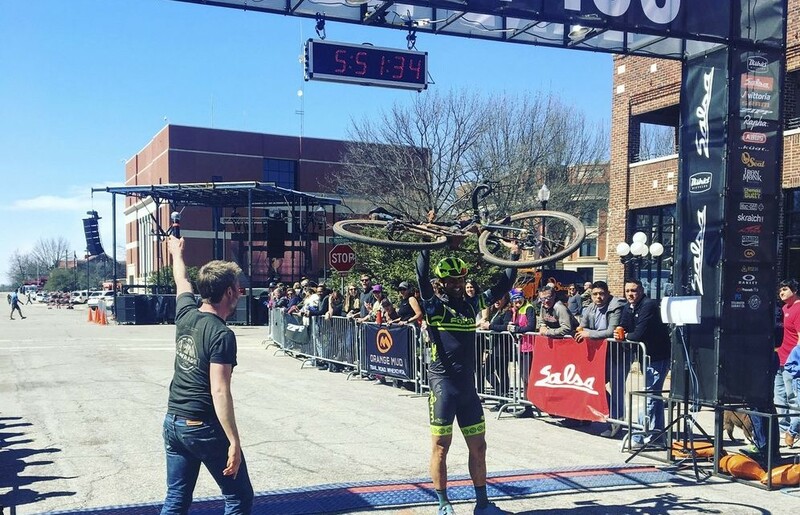 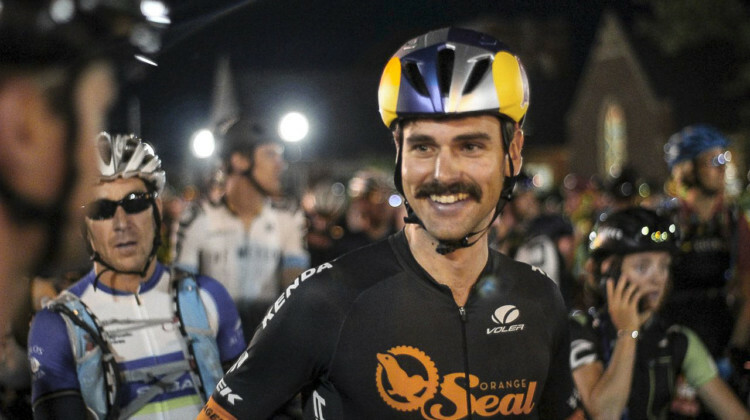 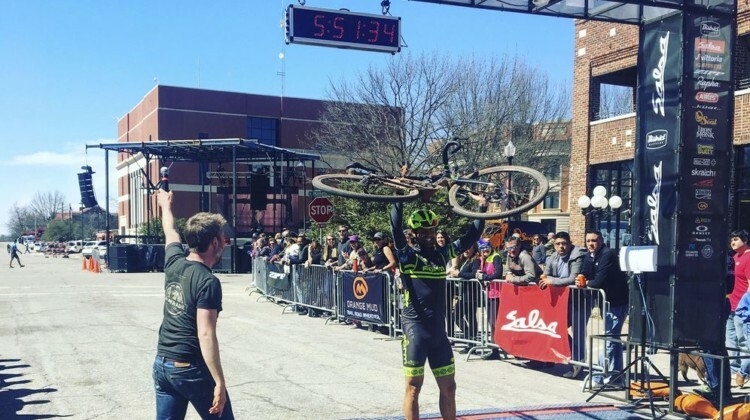 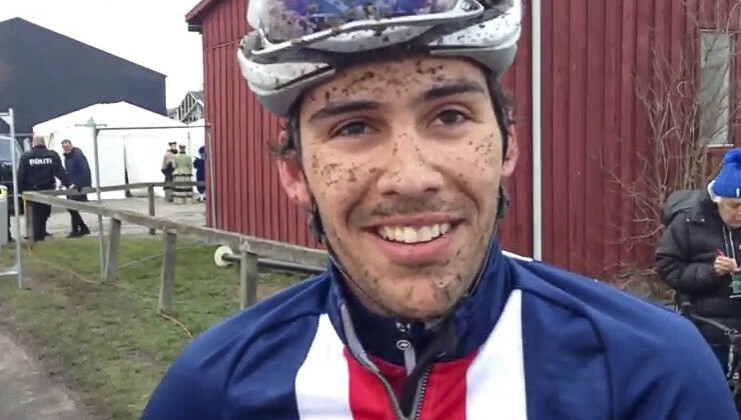 Payson McElveen outsprinted Ted King and Drew Dillman to win the Men’s 2019 Land Run 100 gravel race in Oklahoma. 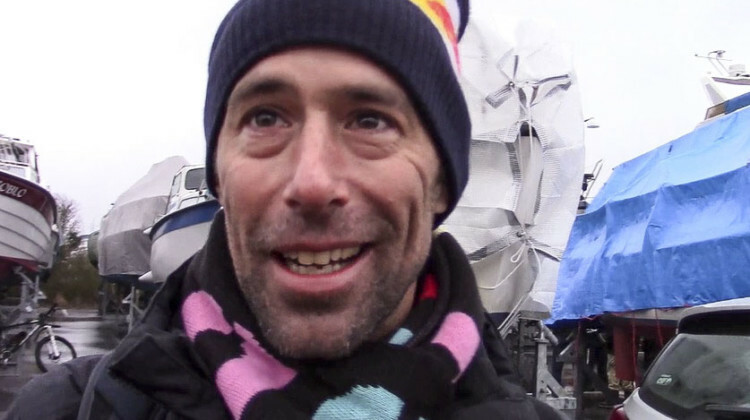 We chatted with him about the win. 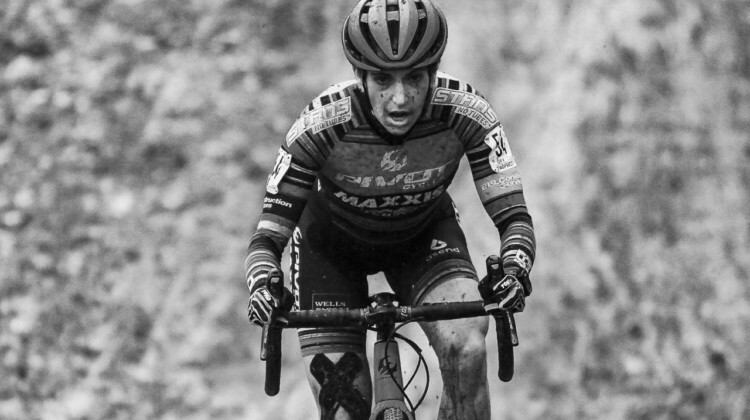 When she was diagnosed with breast cancer in the fall, BrittLee Bowman faced a tough choice about surgery. 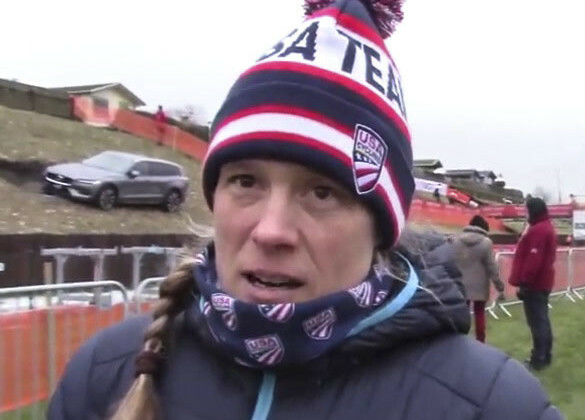 She talked with NPR about her experience. 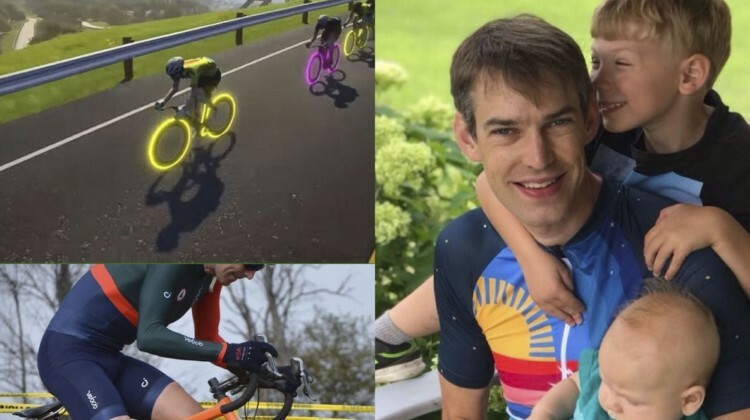 Riding Zwift indoors has taken Kevin Bouchard-Hall from a couch sloth to a top 10 finish at Zwift Nationals. 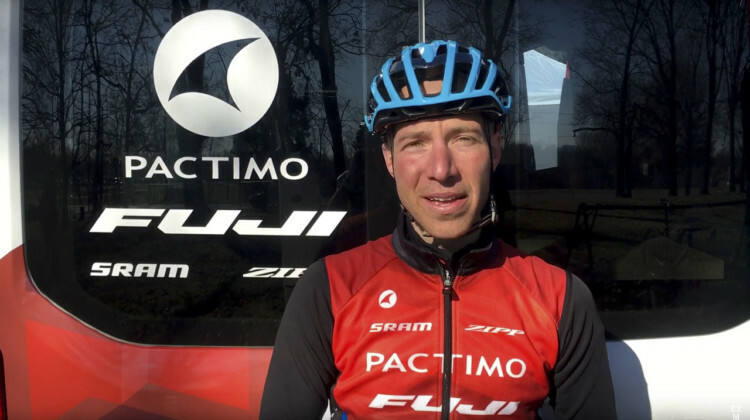 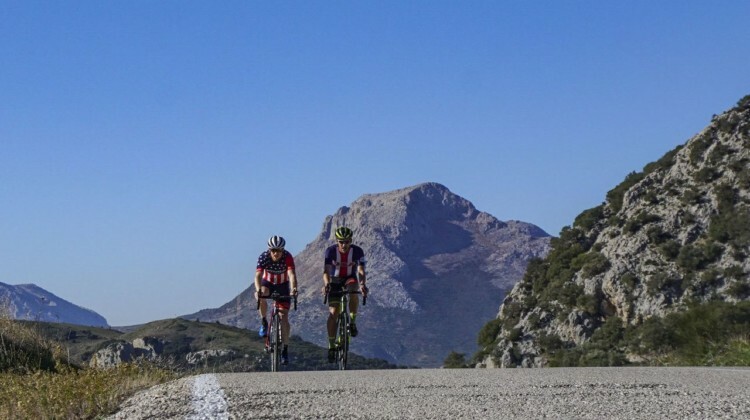 He shares how indoor training has helped him. 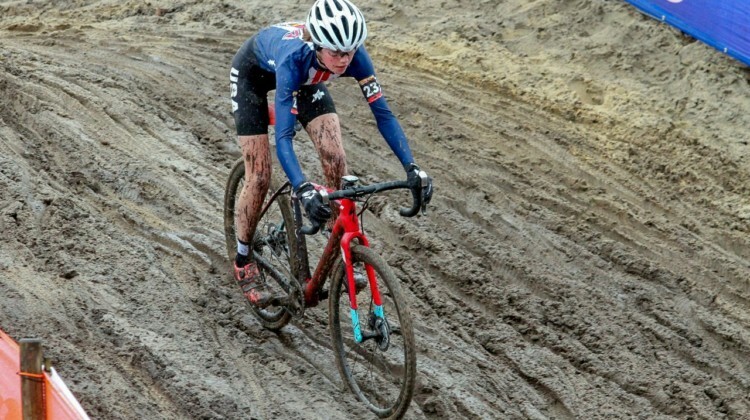 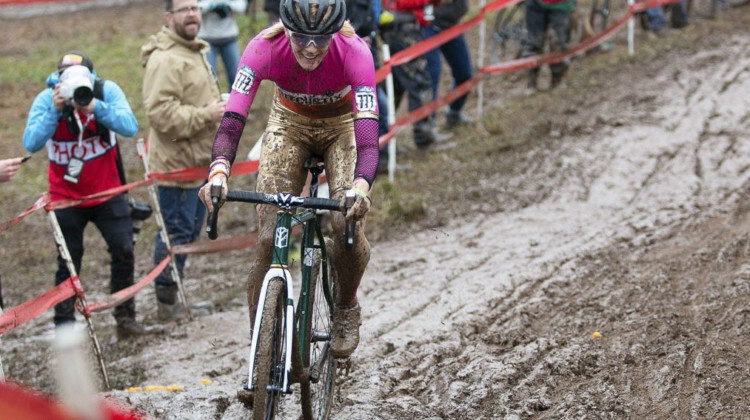 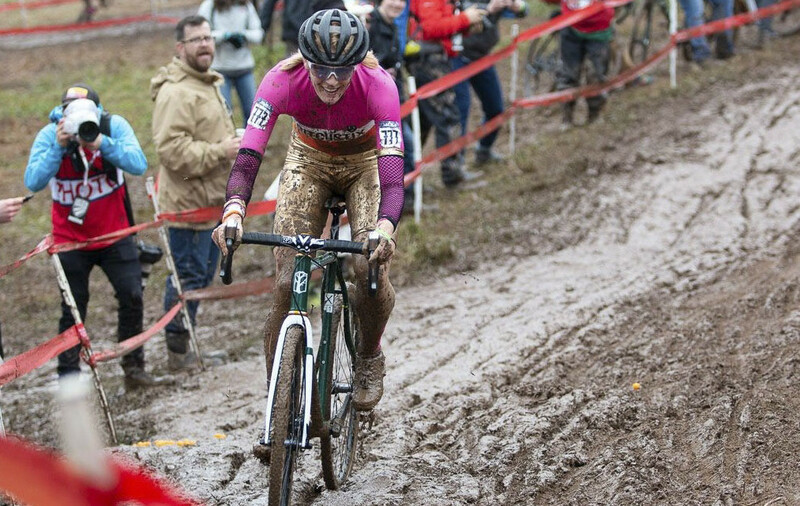 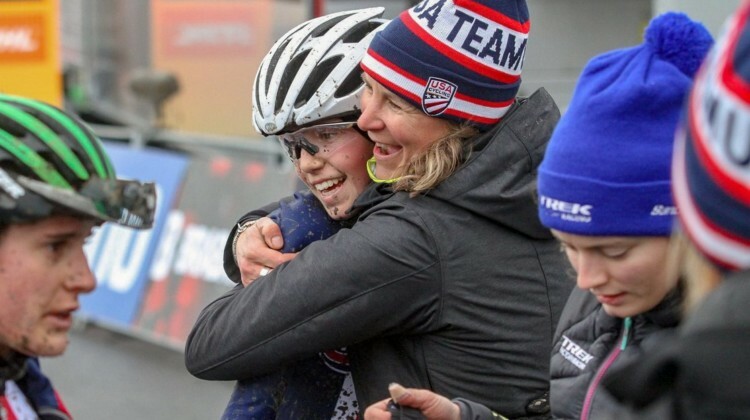 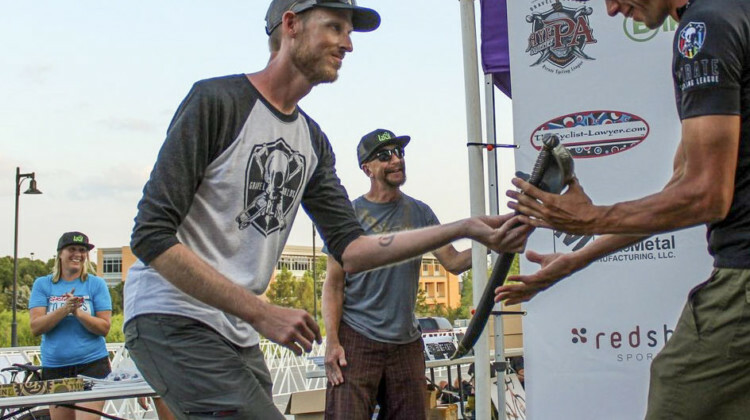 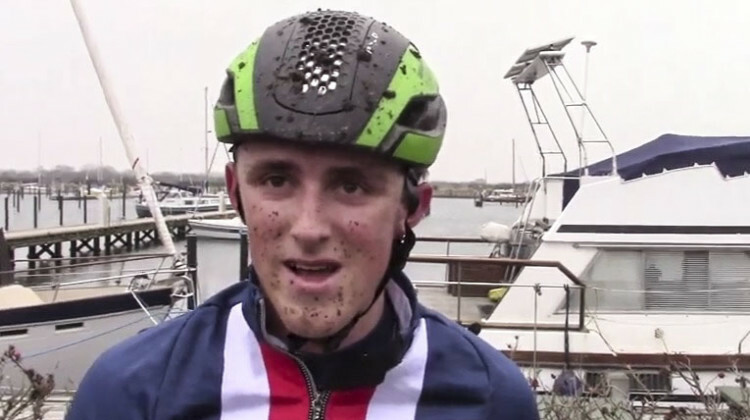 The Mud Fund is the USA Cycling Foundation’s cyclocross-specific fundraising program. 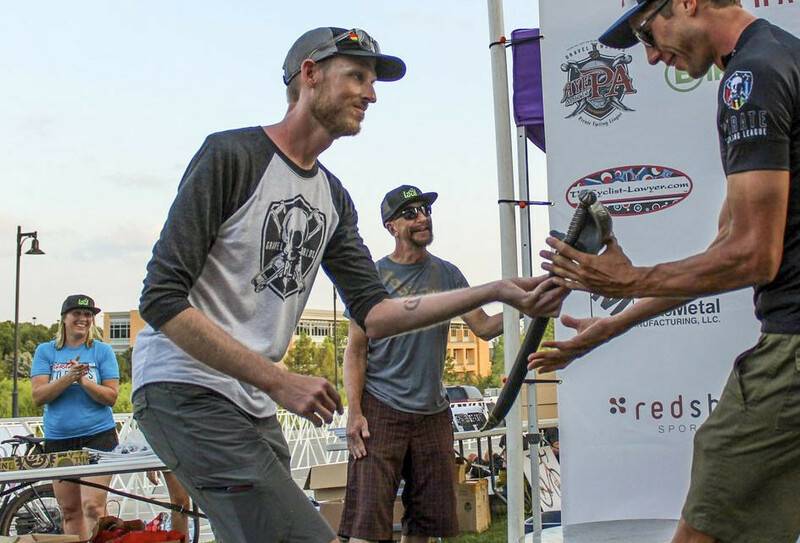 Tim Johnson shares how the Fund is set up and what it’s all about. 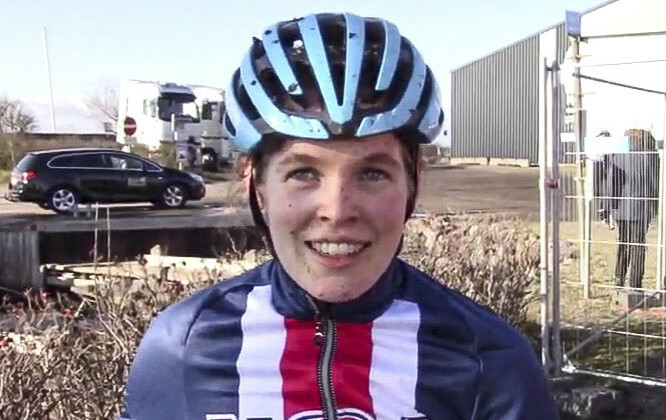 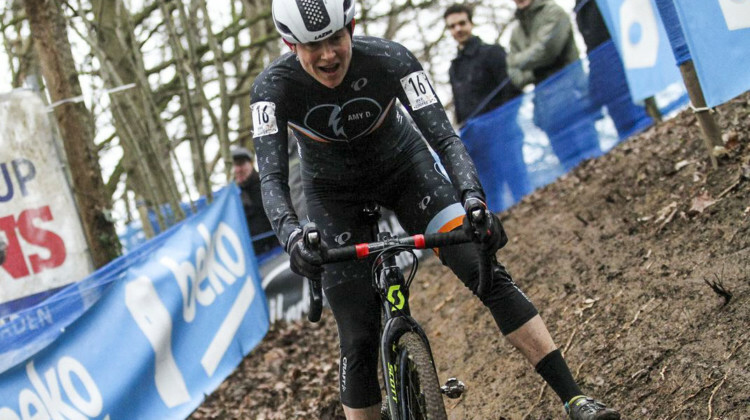 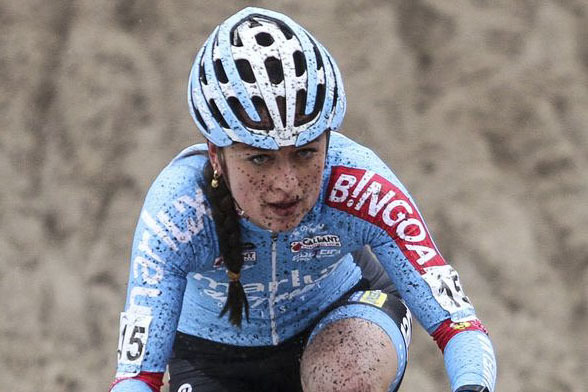 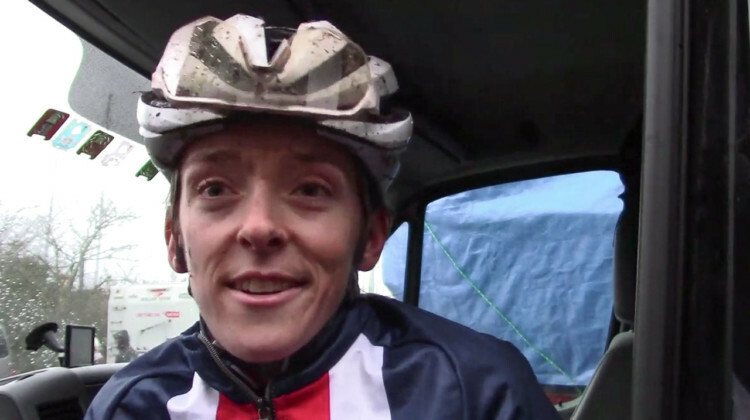 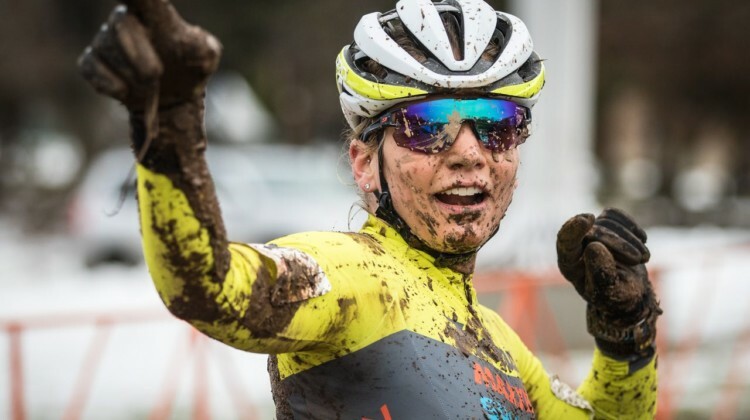 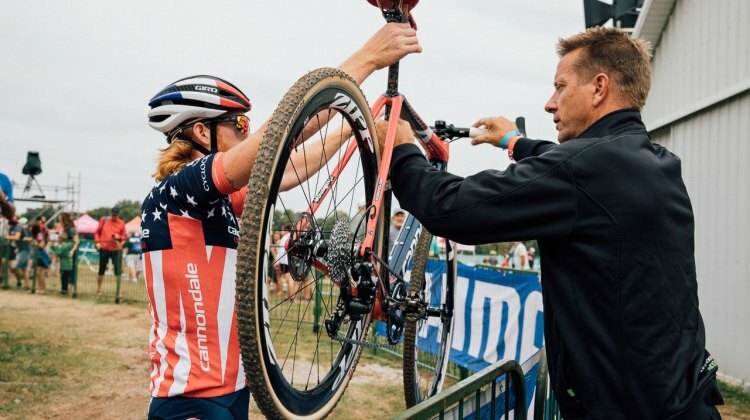 Denise Betsema has been the revelation 2018/19 cyclocross revelation, winning World Cup Koksijde and getting a pro contract. 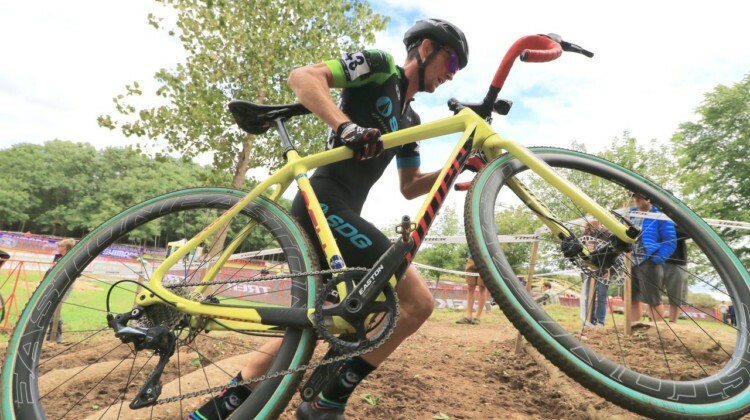 Corey Coogan Cisek goes inside Betsema’s meteoric rise. 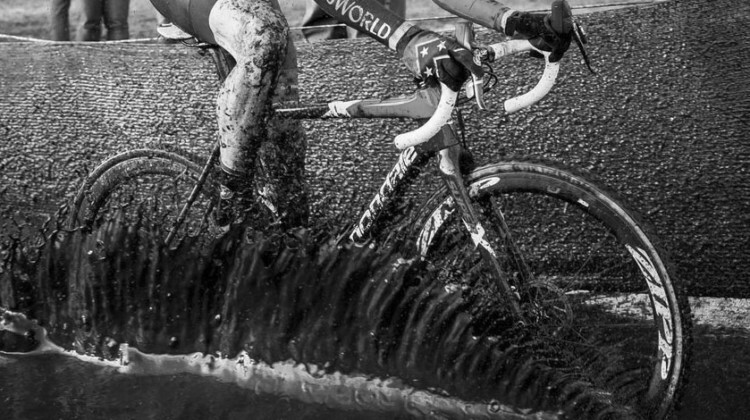 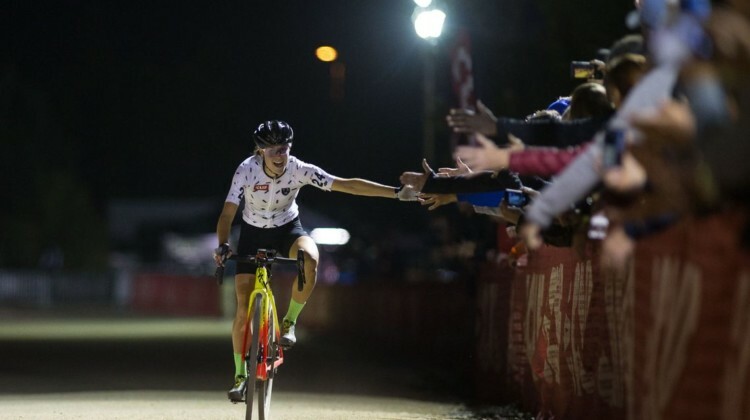 With the cancellation of Interbike for 2019, will there be a RenoCross cyclocross race next year? 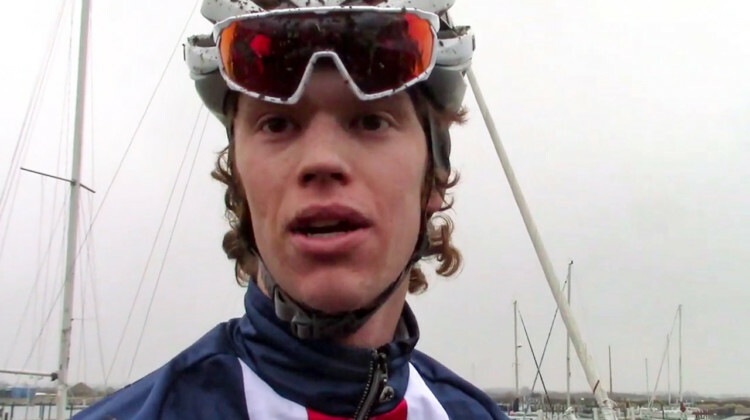 We spoke with Coby Rowe about the race’s future.